The perfect backyard. What does that look like to you? Each person has their own version of their dream backyard especially when it comes to which features would be present, which materials would be used, layout…etc. But with every dream, must be a shred of reality, and in the dream backyard the reality is there are certain points of expertise that need to be considered to make your space as functional and comfortable as possible…some that you may not have thought of! It is very important to consider how you will be using and engaging your new outdoor living space. Typically, builders will include a long, skinny set of steps leading from a door at the back of the house to a patio and call it a day. Any house to patio access is good access, right? Wrong! Picture this: it is a beautiful spring day and everyone is finally home at the same time to have a nice outdoor family dinner. Now think of the logistics of this situation. You need to get all plates, cutlery, cups, food and condiments out the door and down the steps trying to concentrate while your adorable little 4-year old is pulling on your shirt hem. This spells disaster! Quickly imagine the same scenario going back up to the house, and now you have a door in the way you need to open. This will be your reality every time you want to dine outside…but there is a solution! Eliminating the steps all together is the perfect solution to this not-so-safe stair option. 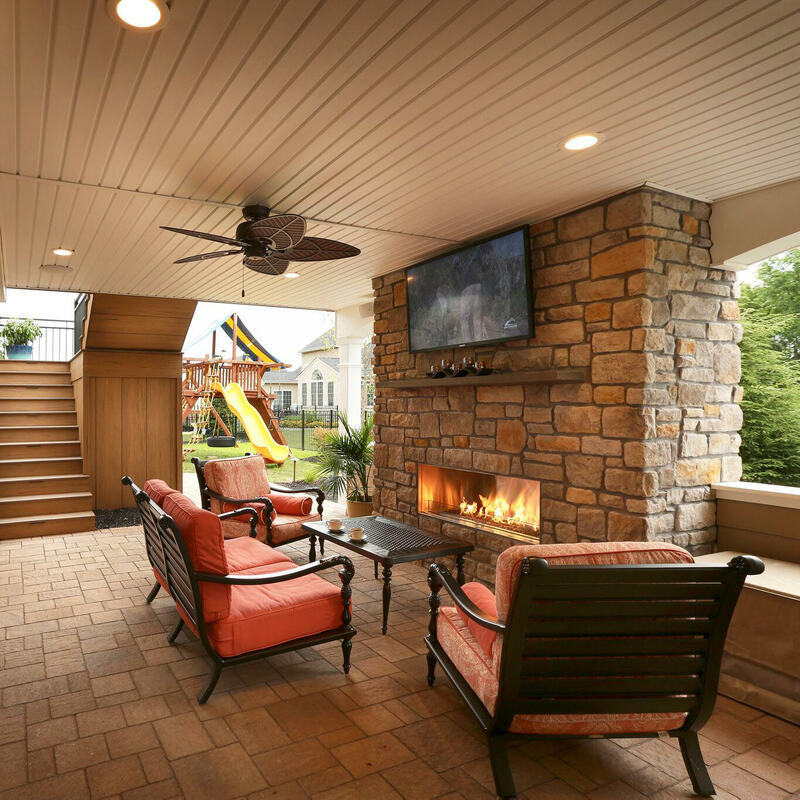 Instead of a patio, elect to invest in a deck that can be built to align with the first level of the house; this will give you and your family a much needed and appreciated indoor-outdoor transition. Not only will this effortless stride outside ease the pain of having to carry everything to your outdoor dining table, but it will welcome your children, older family members and pets outside without having to worry about their ability to conquer a staircase. If you are absolutely in love with the idea of a patio instead of a deck, there are options to make the staircase safer. While planning the patio, be sure to plan for a landing in front of the door, recommended to be 3’ minimum in depth, by the width of the door itself. This landing area gives you the chance to stop, collect, regain balance and grip before you descend the staircase. As a rule of thumb, be sure that there is always an air gap in between the landing and the house, if this air gap is forgotten, you may experience water problems and decay over time. Whether wind, sun, rain or snow…. When trying to relax on your deck or patio, do you feel protected? Comfortable? Private? 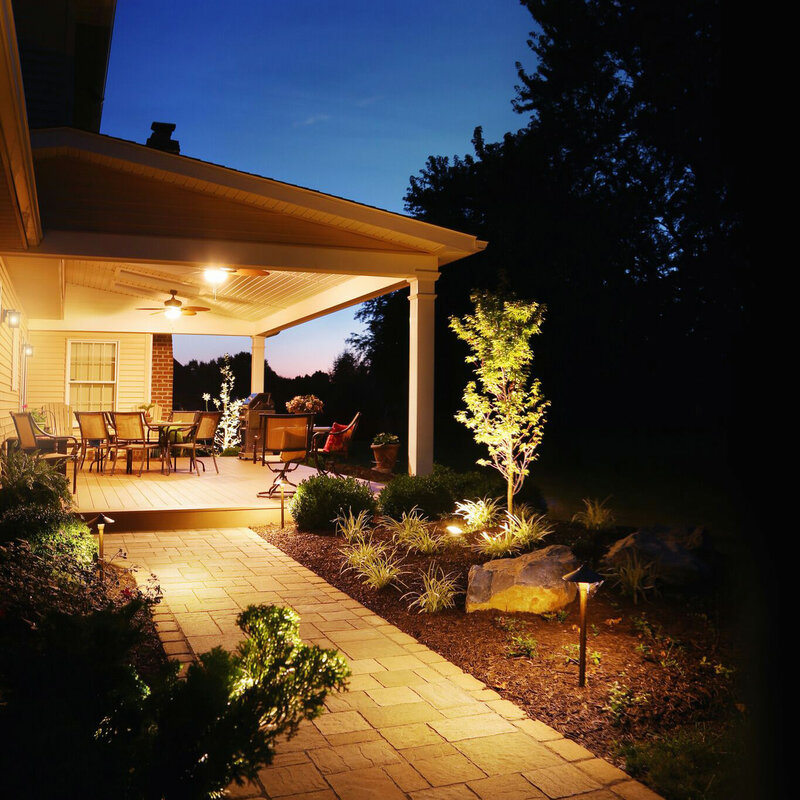 Frequently homeowners forget to consider the weather as a factor in their outdoor living spaces, so they end up with their space being overly exposed to sun and wind, and just forget about being outside if a rain cloud is passing through. Managing the elements is essential to outdoor enjoyment. Most times the best solution to extend your time outside is to incorporate a roof extension and strategic landscaping. With a roof over your outdoor living space, you can take respite from the sun and hide from the rain. If a drizzle or downpour happen in the middle of your outdoor dinner party, you won’t have to run inside! Incorporating larger evergreens or a structural feature wall into your backyard plan will be integral in breaking up the wind, and we all know wind can ruin a get together quite quickly! 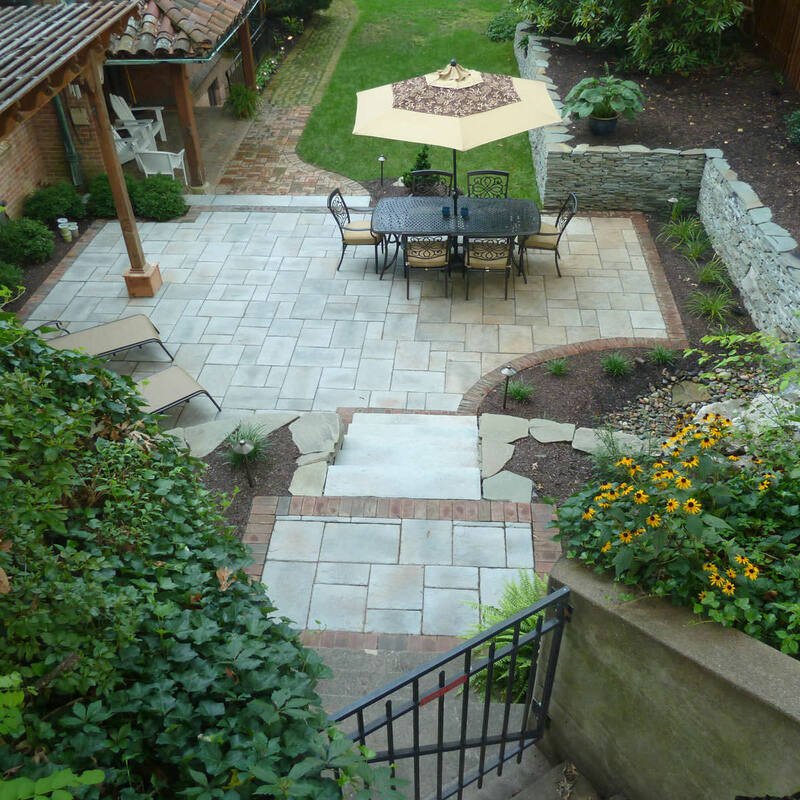 A roof system and some intelligent landscaping are two ways to avoid a plethora of problems, so be sure to consider the elements when planning for a new backyard space. 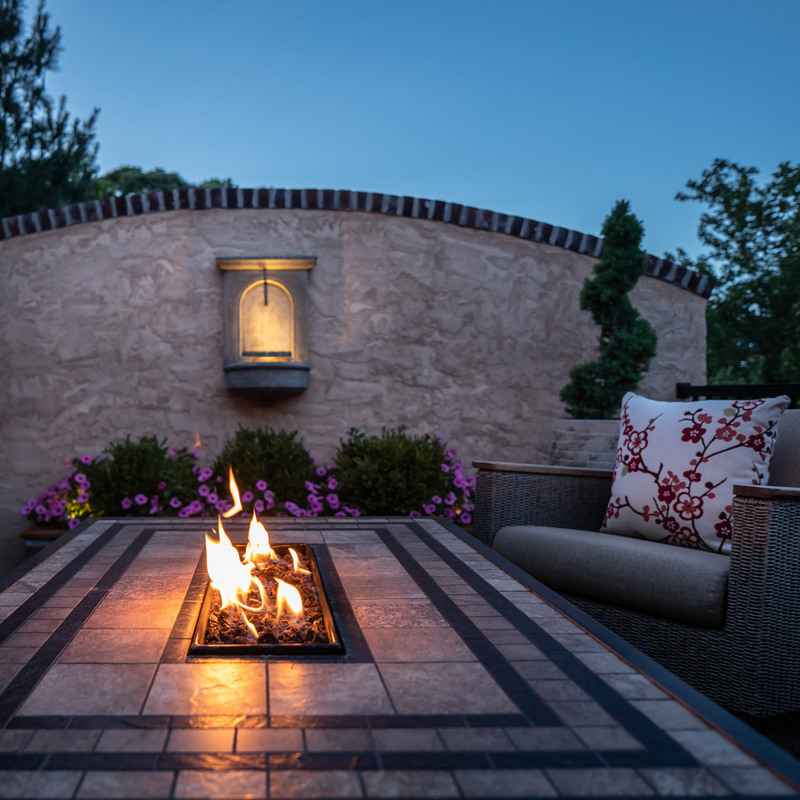 When planning the perfect new backyard, always consider how your guests will be engaging the space as well! What might be a great space for your family of 4 can quickly turn into a sardine can at the next high school graduation party or summer soiree. To guarantee enough space for family and company alike, plan for 3’ – 6’ of open space between any furniture and railings, bushes, walls or swimming pools. In most applications, a 4’ gap will do just fine. As far as trajectory, keep your lanes of traffic open and unobstructed! People always want to move as efficiently as possible when outdoors, so make sure that things like furniture and planters are out of the way, so circulation is at its best. 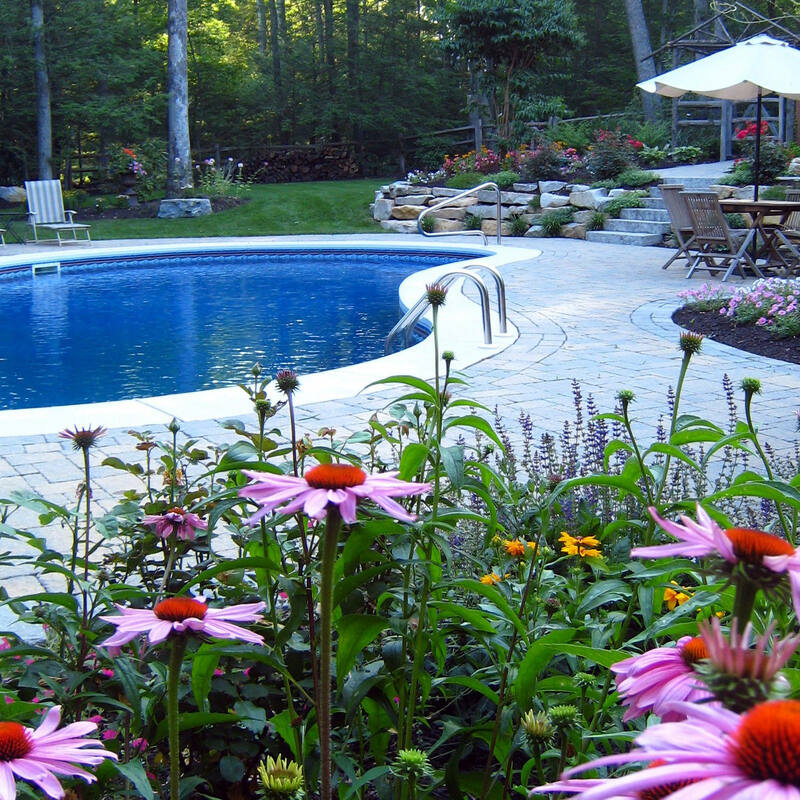 Planning for the perfect backyard takes time and expertise, so it is important to consult with the right professional who has your best interest at heart. 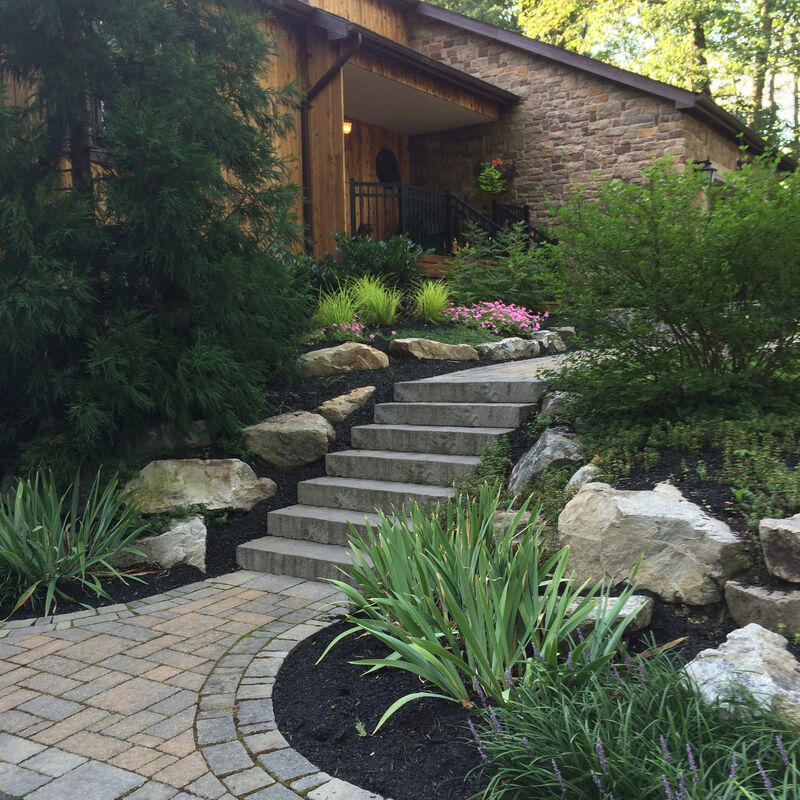 Here at MasterPLAN Landscape Design, we understand that your backyard is more than just the features in it, but how you want to feel while playing with your children in your new outdoor living space, or sitting on your new deck drinking your morning coffee while the sun breaks the horizon. MasterPLAN takes extra care to make sure beauty and function are present in every one of our outdoor living spaces. 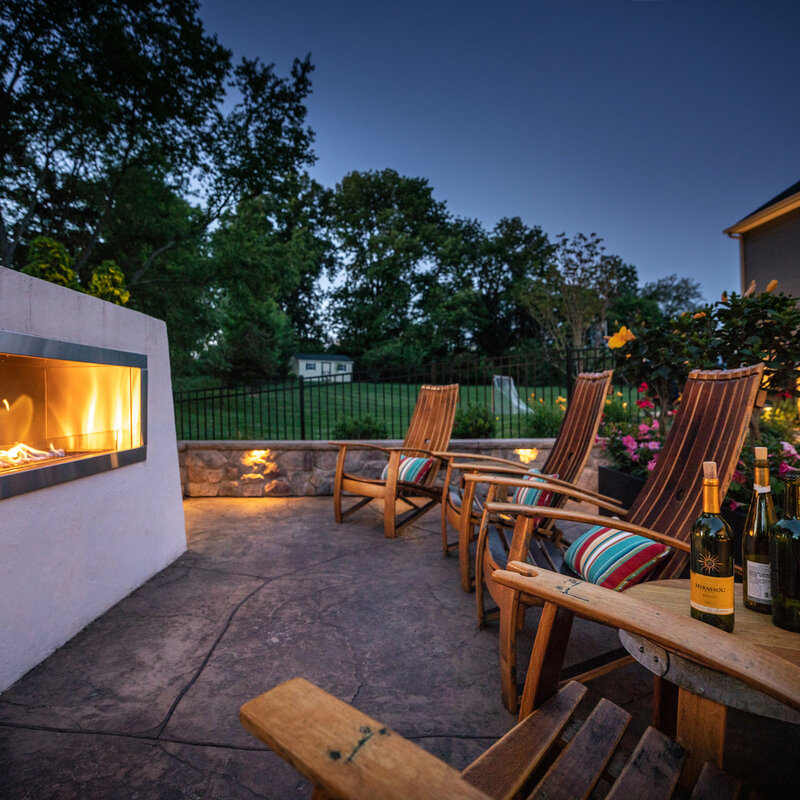 So when you are ready to discover all that your outdoor living space could be, reach out to MasterPLAN; we would love to bring more smiles to clients throughout the Lehigh Valley, Philadelphia and Western New Jersey!